As the Braves off-season started, there were many questions that needed to be answered. Who was going to replace Nick Markakis and Kurt Suzuki? Were the Braves going to go after big name free agents? Harper? Donaldson? Machado? 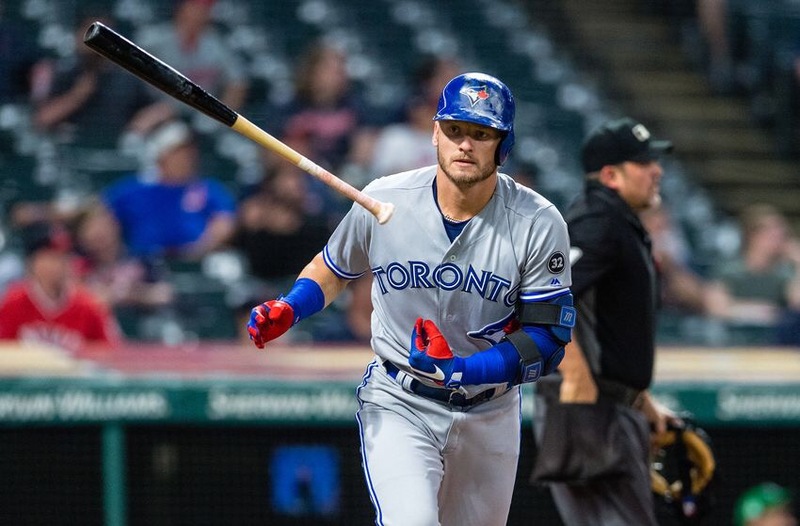 On Monday afternoon, the Braves answered that question by agreeing to a contract with Blue Jays 3B, Josh Donaldson. With a reported $23 million 1 year deal in place pending a physical, the Braves have a low risk high reward player who can help bridge the gap at the 3B position. 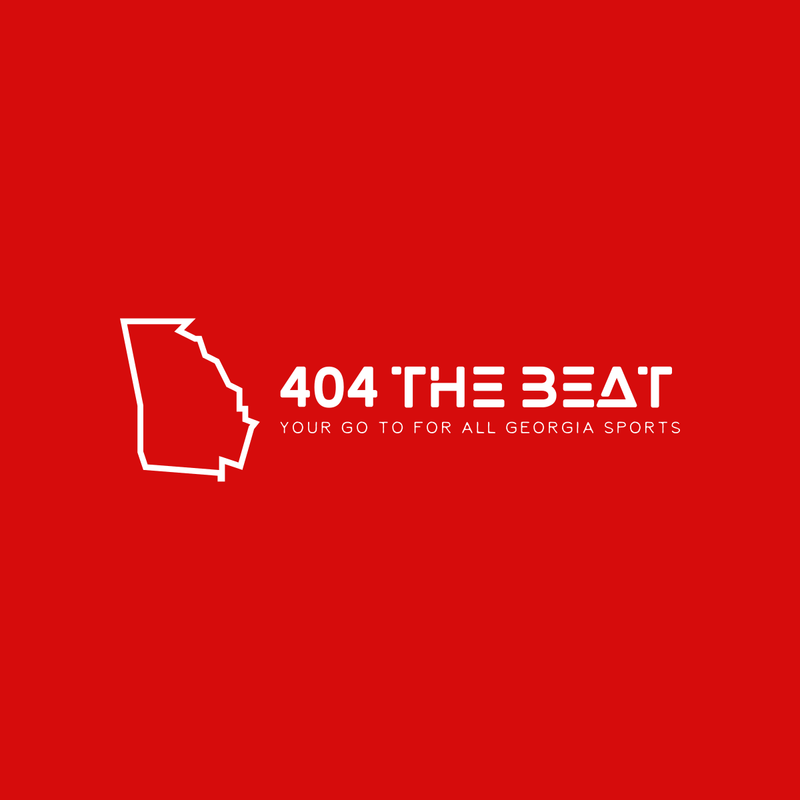 With Josh having difficulty staying healthy in past years, the Braves are giving him the opportunity and incentive to return to his old form. In the past Donaldson was a 3 time All-Star, 2 time Silver Slugger and the 2015 AL MVP. If Donaldson is able to get healthy he could be the power bat the Braves need in order to help Freddie and company in the lineup. Join us in Welcoming Josh Donaldson to Braves Country!